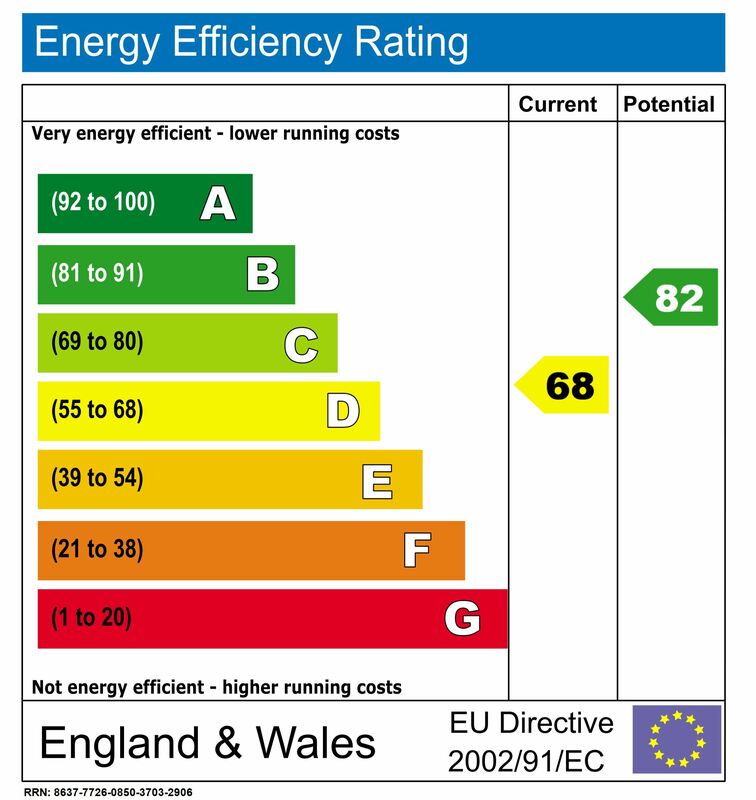 In 2007 EPC’s – Energy Performance Certificates were introduced to the property marketing process. 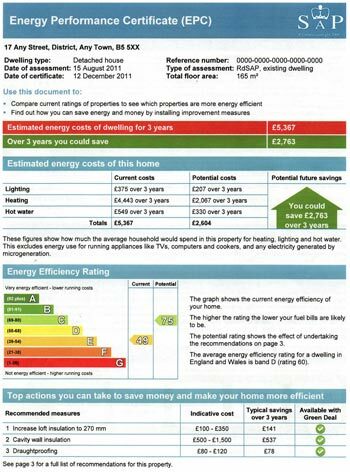 Photoplan can produce an energy performance certificate plus the photography, floorplans, brochure in one visit to a property. Our aim was to provide a service that is simple and easy to use for our clients and their vendors/landlords. It just requires you to book online using our booking form or email us.